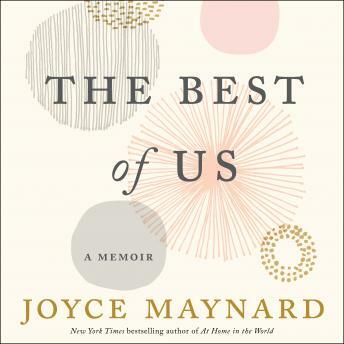 Before they met, both had believed they were done with marriage, and even after they married, Joyce resolved that no one could alter her course of determined independence. Then, just after their one-year wedding anniversary, her new husband was diagnosed with pancreatic cancer. During the nineteen months that followed, as they battled his illness together, she discovered for the first time what it really meant to be a couple-to be a true partner and to have one.